The Valve Position Indicator (VPI) detects the valve position independently from the valve position signal of the actuator, offering a second safety for position indication of critical actuated valves. 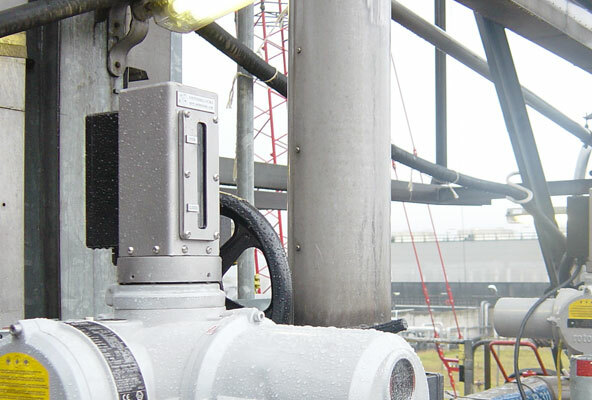 The VPI for actuators is widely used by respected end-users in the oil and gas industry. The Valve Position Indicator for actuators is widely used by respected end-users in the oil and gas industry, such as Shell.